As a BBB-accredited business and a ProMover member of the New Jersey Warehousemen & Movers Association, Simonik Moving & Storage is dedicated to making your transition a simple and streamlined process. We are a family-owned moving company that has been in business since 1977. We’re also dedicated agents for Allied Van Lines, one of the largest and most respected transportation companies in the industry. 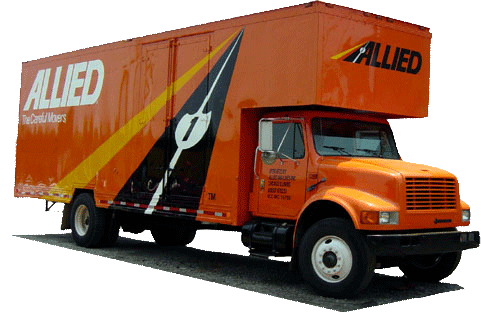 Our affiliation with Allied makes it easy for our Princeton movers to handle both local and long distance moves of all sizes. Call the professionals at Simonik today and end your search for Princeton moving companies – you’ll be glad you did! You can also request a free, no-obligation moving cost estimate by filling out our online quote form.